Easy thought processes for a streamlined home. The secret to a home that works effortlessly and looks beautiful is inspired thinking. All too often, we rush into decisions about structural changes or new schemes without first assessing what we have. Ask any interior designer or architect, and they will say that time spent thinking and planning is never wasted. In Think Home the reader is encouraged to do just that: think. The introduction, Wishful Thinking, encourages readers to imagine and plan for their dream home. Chapter 1, Think Hard, guides the reader through the all-important first steps in planning, organizing, and setting a budget. The second chapter, Think Lifestyle, divides living spaces into three categories—family zones, sociable spaces, and quiet retreats—and discusses each one. Chapter 3, Think Inspired, focuses on creative options such as color and texture, while Chapter 4, Think Rooms, features examples of brilliantly planned spaces that work perfectly for their occupants, while special sections focus on storage, lighting, and other practical aspects. The conclusion, Creative Thinking, sums up how a thoughtful path leads to a beautiful home. 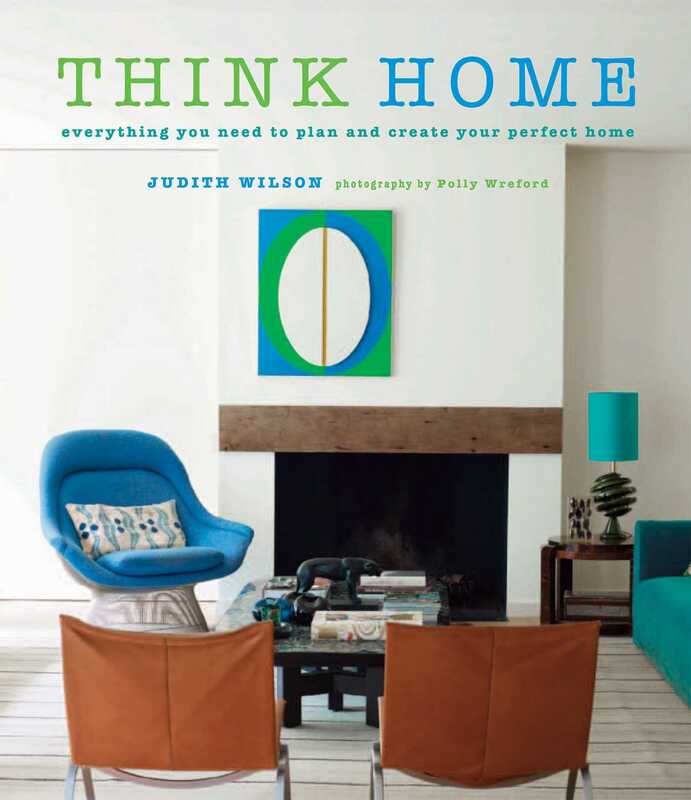 Judith Wilson is a contributor to many publications including House & Garden, for which she is a Contributing Editor, Livingetc, Red, and Junior. She is the author of the bestselling Children’s Spaces, Family Living, Harmonious Home, Essential Home, and Casual Living (all published by Ryland Peters & Small). Judith also lectures at the prestigious KLC School of Design in London.